(Natural News) Have you ever noticed that almost all “comedy” today is slanted to the left and tends to take a bold stand against anything related to Donald Trump and the Republican Party? 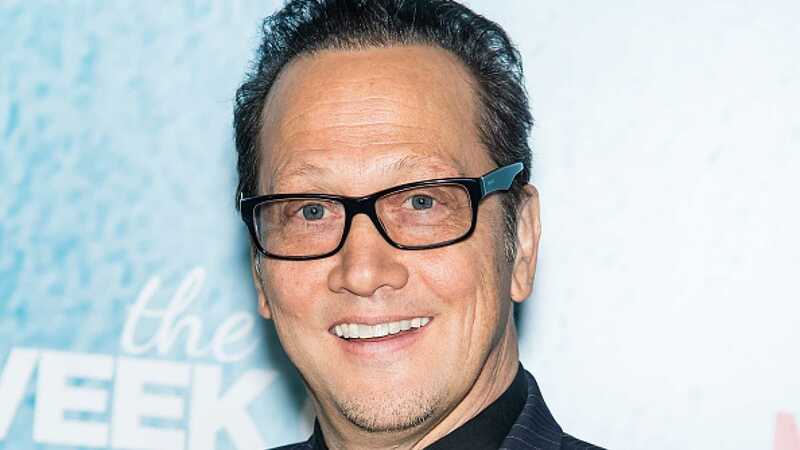 Comedian Rob Schneider has, and in his opinion, it’s getting pretty old. Indeed, the problem with Saturday Night Live (as well as many other comedians, quite frankly) is that they have become far too predictable. Before the show even begins, audiences know what to expect – they’re about to listen to a series of harsh, anti-republican jokes that specifically go after the character of George W. Bush, Donald Trump, and others. Throw in a few comments about Russia or the so-called “racism” that exists on the right, and you’ve got a whole show. If these comedians – including the ones on Saturday Night Live – truly wanted to keep their audiences laughing and on the edge of their seats, then they would make it so that a left or a right wing slant wasn’t immediately obvious. Some jokes would be about the bleeding heart liberals, and others would be about conservatives. Sadly, that is not even close to what typically takes place today – what many people call “comedy” is really nothing but a hate parade that enjoys slandering those on the right more than anything else. A perfect example of this is what happened at the White House Correspondents Dinner Saturday night, where “comedian” Michelle Wolf viciously attacked White House Press Secretary Sarah Sanders on an extremely personal level. Liberals in this country really should make an effort to get some new material, because to be perfectly honest, the slanderous anti-Trump, anti-conservative routine is getting old. This is particularly important if the left wants to continue holding themselves up as “tolerant” and “compassionate,” because each and every time they slander those on the right, they come across as anything but tolerant and compassionate to millions of Americans across the country. See more news coverage of the “Left Cult” at LeftCult.com.